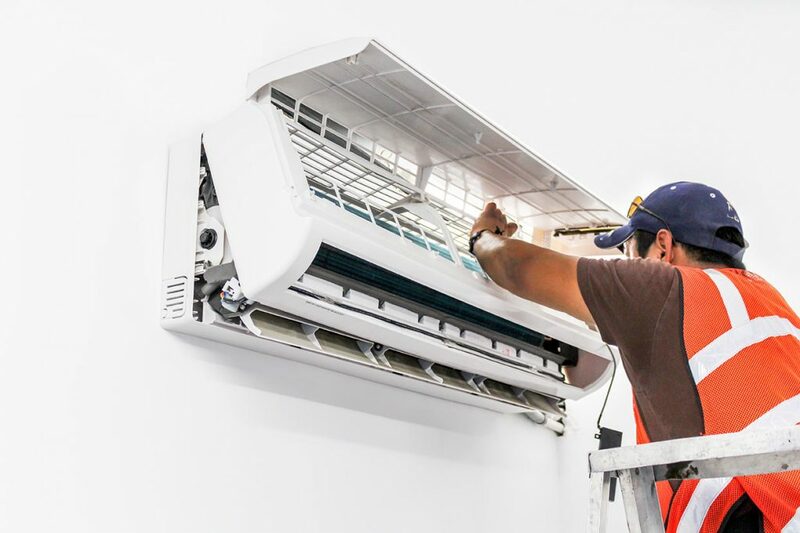 As ductless mini-split air conditioning units and heat pumps gain popularity in the marketplace, finding all the information you’re looking for about them can sometimes be challenging. This article aims to help you in your research to learn more about how a ductless mini-split system and heat pump could work for you. A ductless mini-split system works in very much the same fashion as a regular central air conditioning system, but without the duct work. It is comprised of two units: an indoor unit and an outdoor unit. The Indoor unit (air handler) is in charge of delivering the conditioned air into your living space and the outside unit is where the refrigerant is returned, pressurized and then returned again to the indoor unit. Essentially, most of the functions that an outdoor, central system perform take place within the indoor unit of a ductless mini-split system. This eliminates the need for air ducts. With the indoor unit being in the room it is heating or cooling, it simply pull warm air from that room and blows cooled air back into the room. Multiple air handlers can be connected to a single outdoor unit to provide air to more than just one room. Mini-split systems not only cool but also can be used to heat. This offers great flexibility for homeowners and businesses alike who would like to use a ductless unit. They’re small in size and are great for heating individual rooms. The heat pump works in two different ways. 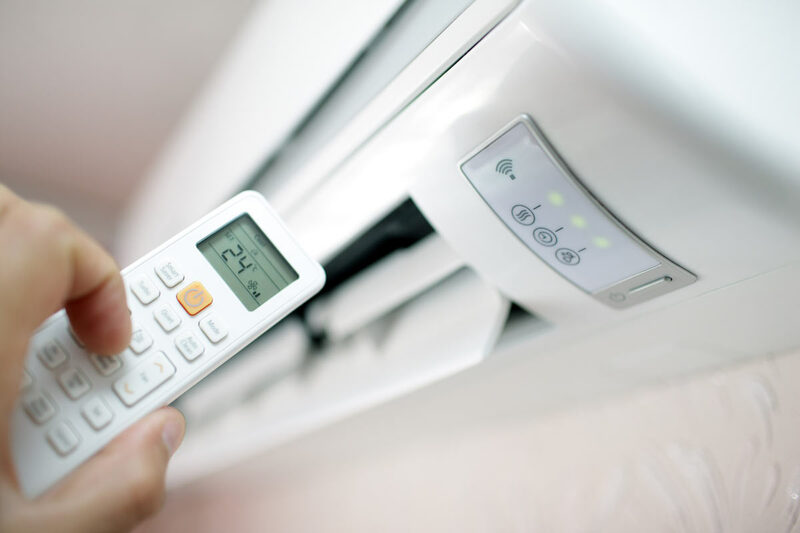 In the summer, when you’re using air conditioning, a heat pump pulls heat from the inside of your home and pushes it outside to provide cold air. In reverse, during colder months, the heat pump pulls heat from the outside and pushes the warm air into your home. Very cold temperatures may require an additional heat source. Heat pumps depend on having some warm air to be able to supply heat to your home. Once the temperatures dip below freezing, it becomes difficult for it to produce heat. When it comes to saving money, these ductless systems are surprising efficient to operate compared to traditional methods. There are several reasons why, but most notably is the lack of ductwork. With less line to travel and faster delivery, it can cut as much as 30% of normal energy loss. You’re also getting more zone control with a ductless system. From room to room, you can decide the temperature you’d like. Maybe at night, you only need to cool the bedroom. That cuts wasted air blowing into rooms you may not be in for several hours at a time. It is recommended that a mini-split system is installed by a certified professional. Here at South Nashville Heating and Cooling, we can help with all your mini-split installation considerations and decisions. We’ve installed hundreds of units over the past decade and know exactly how to determine the right mini-split system for the all your living spaces. Reach out to us today by giving us a call or send us a message through the below form!